Hi everyone! 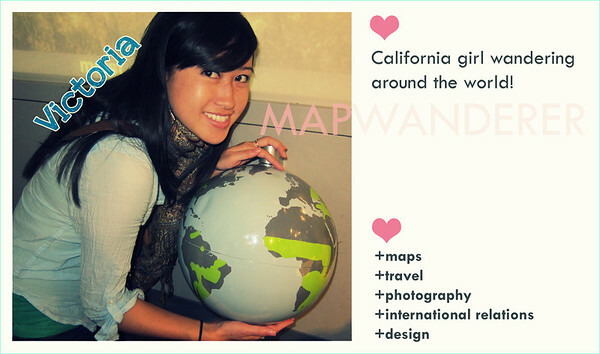 I’m back this week with a Weekly Photo Wednesday post! This week, the theme is “sunset”. Sunsets are really an amazing thing and when I travel, one of the things I try to do is to find out if there are places to see great sunsets. Sometimes we just happen upon it, and sometimes we go to places specifically to see great sunsets! 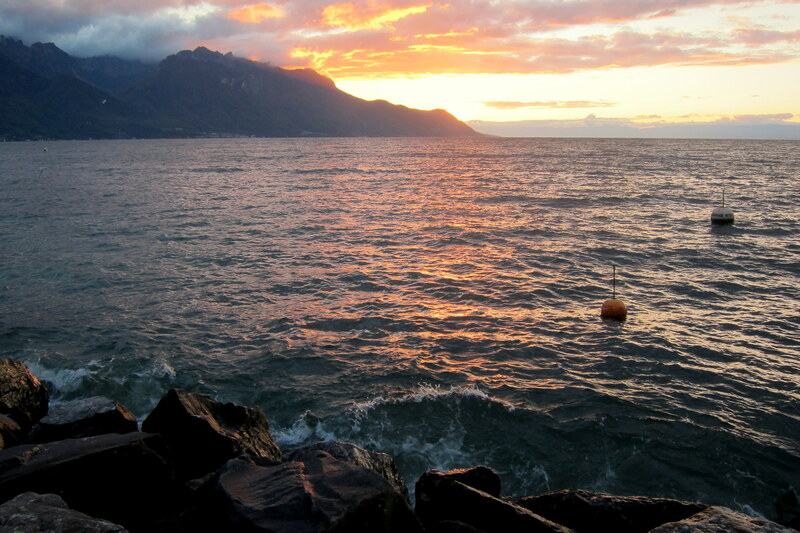 (1) Montreux, Switzerland | Often times, this region is called the Swiss Riviera. We walked around the town just as the sun was setting. Loved the glow of the sun on the water and peaking out behind the mountains! 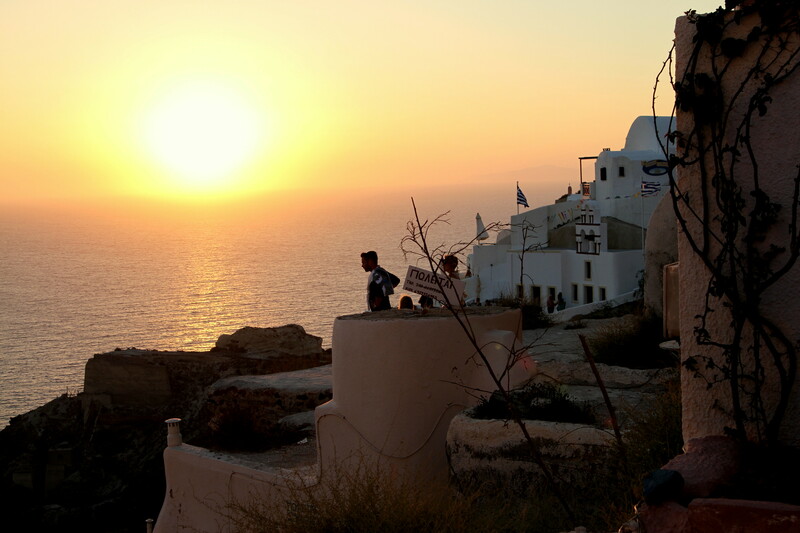 (2) Oia, Santorini, Greece | The iconic white buildings set against the yellow glow of the sun. Everyone comes here for the sunsets and it doesn’t disappoint. 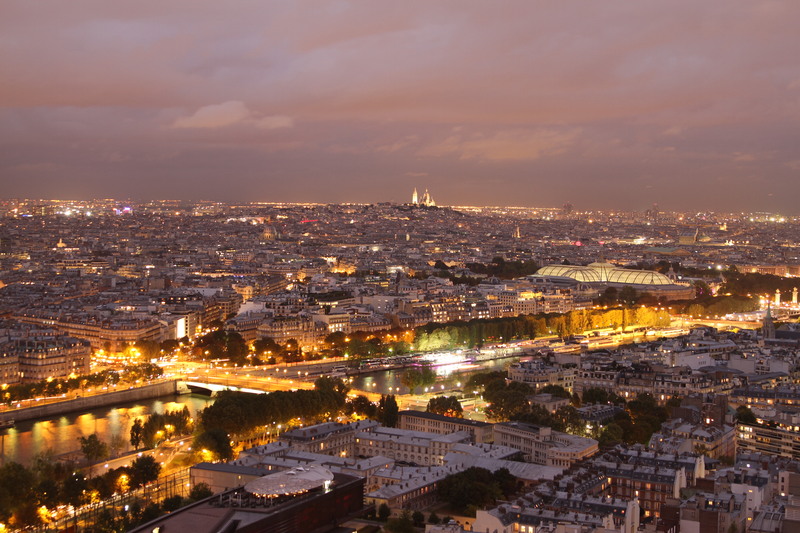 (3) Paris, France | View from the Eiffel Tower. 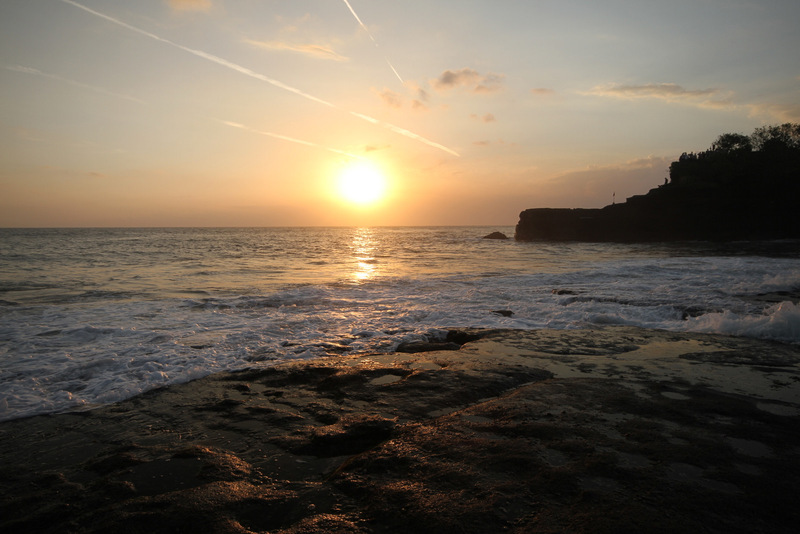 (4) Bali, Indonesia | This was the beach right by the Tanah Lot Temple. 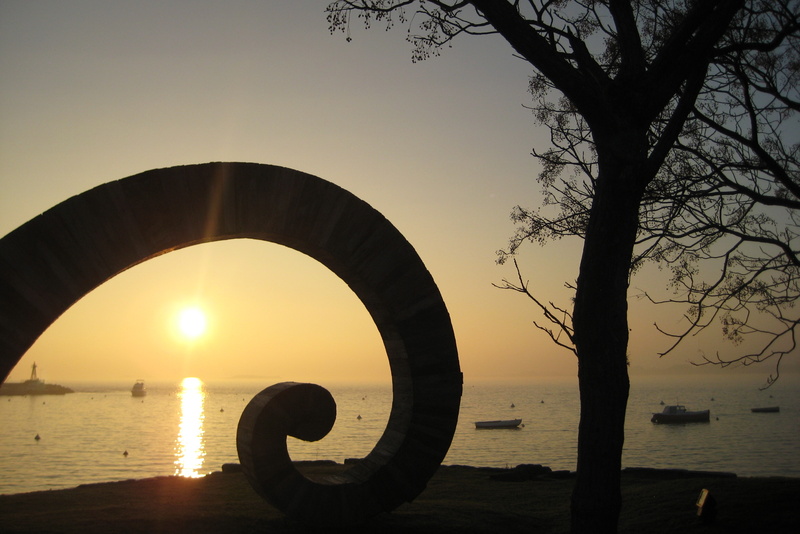 (5) Colonia del Sacramento, Uruguay | I really enjoyed this quaint little town. 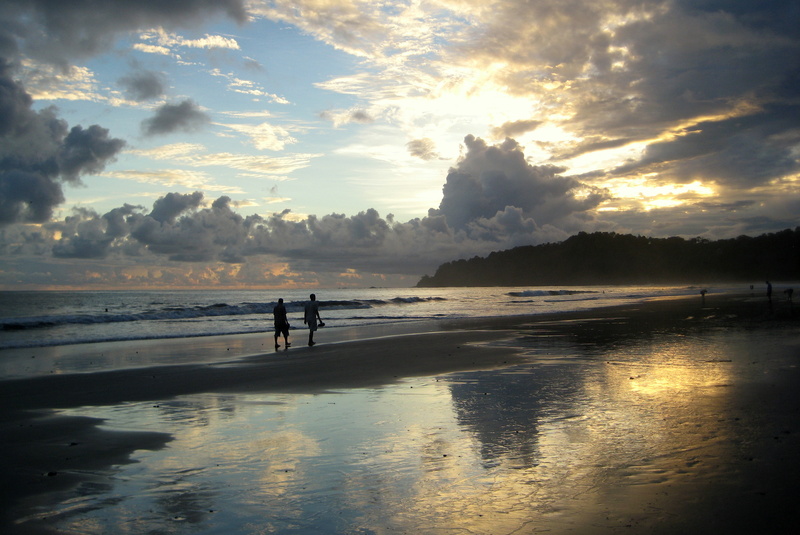 (6) Manuel Antonio Beach, Costa Rica | Loved this beach and I loved the sunset, especially because of the reflections created. 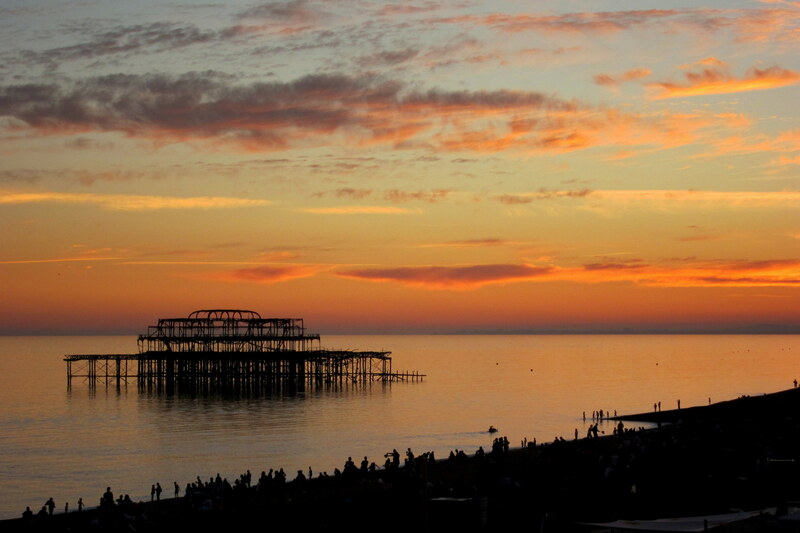 (7) Brighton, England. | The burnt down West Pier in the distance. Hope your week is going well! Talk to you soon!